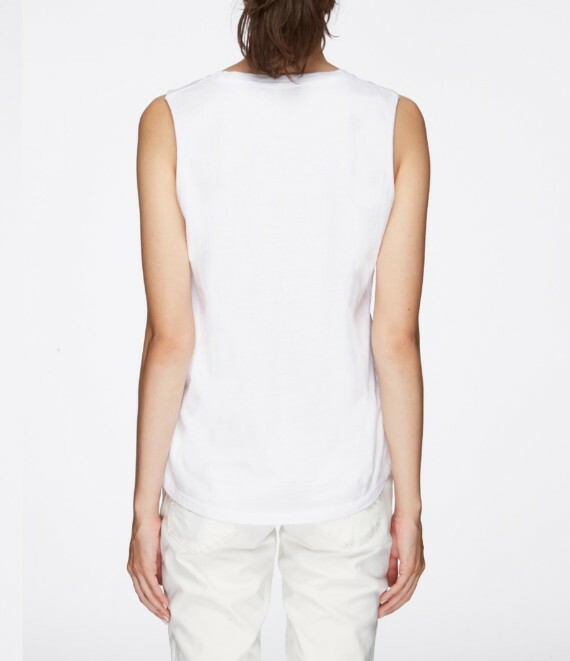 Get our 100% organic cotton, ethical, Australian-made tank and support girls in need! 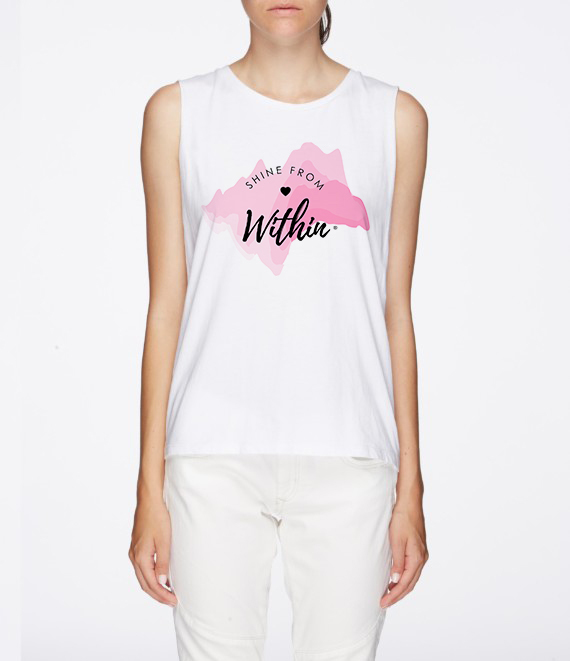 100% of the profits of this tank will go to Stars Foundation. 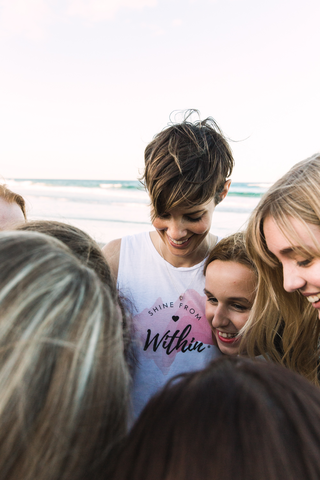 The mission of Stars Foundation is to support and enable Aboriginal and Torres Strait Islander girls and young women to make active choices towards realising their full potential in all aspects of their development and wellbeing. Our purpose is to improve education and health outcomes for Aboriginal and Torres Strait Islander young women. 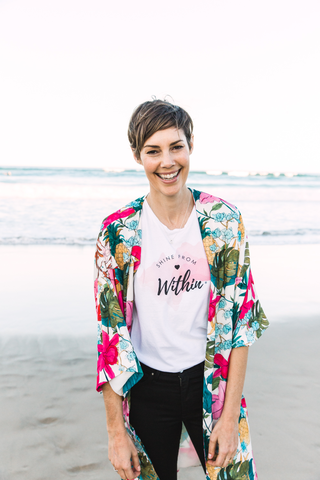 We’re excited to support this foundation because we share a lot of the same values – mentoring and coaching to build confidence and wellbeing. They also use 93% of their funds to deliver their supportive programs in schools, so you know your contribution is having a direct impact. 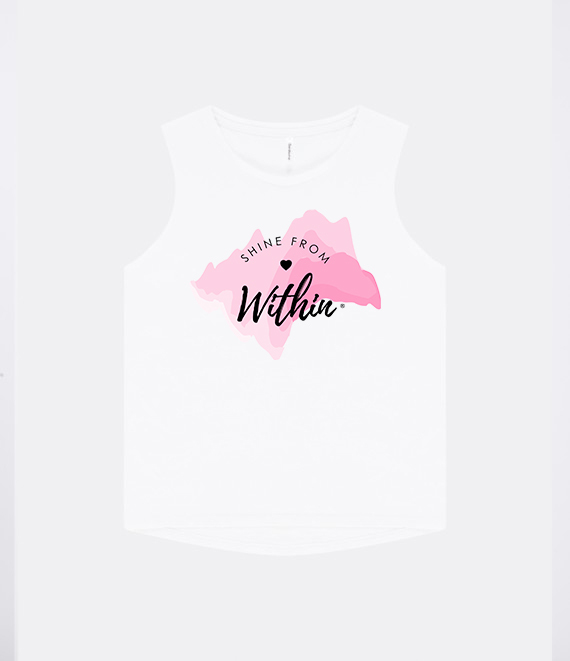 As always at Shine From Within, ethics and environmental standards are important to us, which is why you must PRE-ORDER this tank, for delivery next month. IMPORTANT NOTE: This product is only available for Pre-Order and will be shipped in late October, 2018. “In order to make this we have partnered with the best Australian fabric suppliers, dyers, washers, pattern makers, cutters, and manufacturers. All garments we make are honest, long-lasting and of the highest quality.